The security camera installation Hialeah has been growing during the last 10 years and in general in Miami County. The economy in Hialeah has started its recovering on 2011 and 2012 bringing its benefit to every kind of business including the Security Camera Installation. In crisis period the CCTV business is one of the most affected because people try have more time to find solutions looking forward spend less, and can not afford the price of a security system or part of the security system installation process. 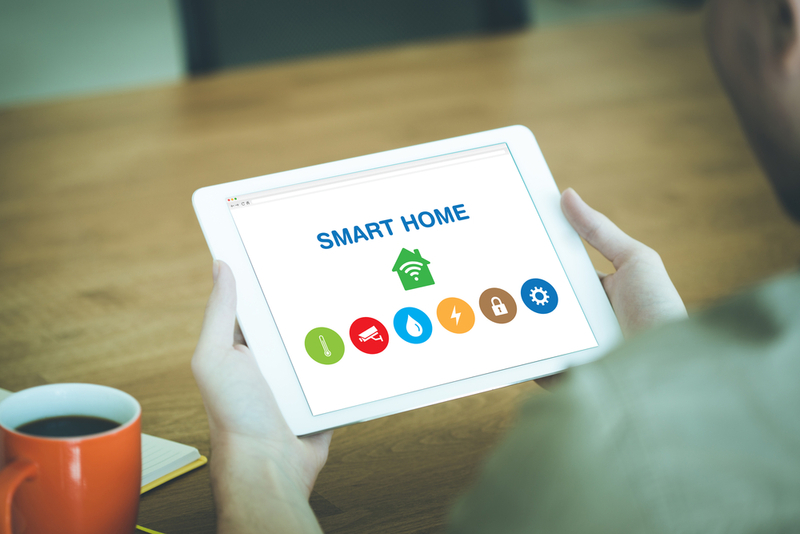 Since the price of a security system in Hialeah has drooped and new security camera technologies appeared in the cctv market it has animated home owners and business to install more security systems or install a full home automation system. 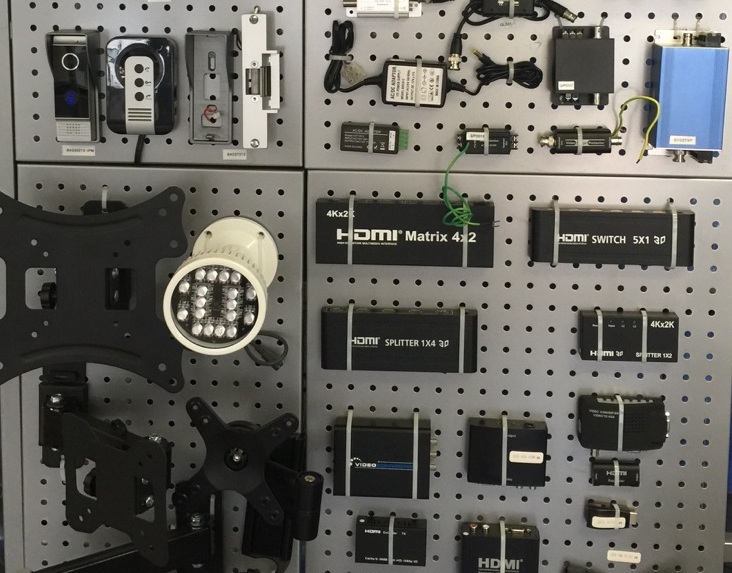 What CCTV solutions did we have available in Hialeah a few years ago? Four years ago CCTV professionals were suggesting Analog Cameras and the only one Hi Definition camera at that time, coming with the HD-SDI solution. Just to have an idea the HD-SDI camera was found in the market for no less than $80 to $120 while an analog camera with 700TVL was sold for $45 to $70 living the privilege of install a security camera system only to business owners and wealthy people. How the Surveillance Camera market changed in Hialeah during the last 2 years? Hialeah is very close to Doral City where it is found the largest security camera stores list in South Florida with more than 177 locations where you can buy a security camera for a very low price. One of such places is Planet Security USA and even so our own store. 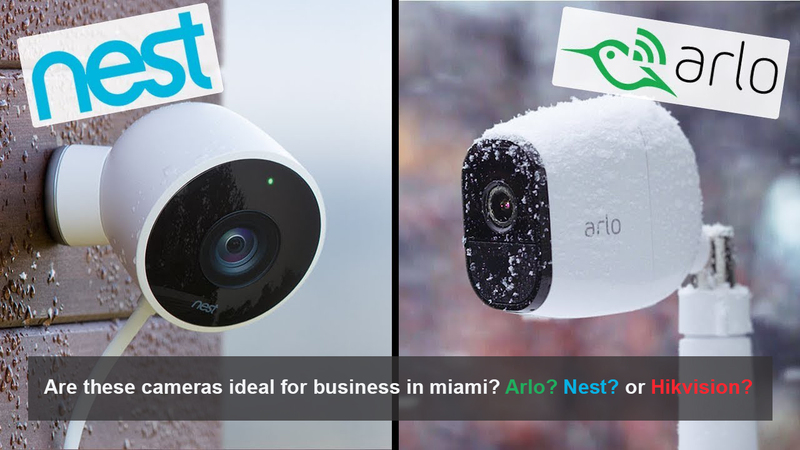 The difference, we are cctv installers with Low Voltage Licence in Florida what benefit us and our customer getting a better price when they need to buy a security system. 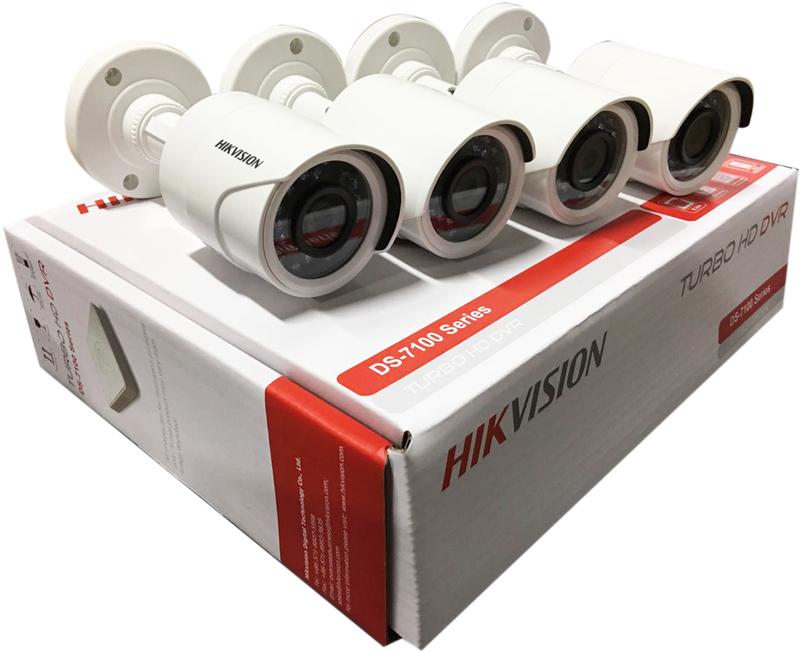 Well now in 2016, since so many CCTV technologies like HD-TVI, HD-CVI, AHD, IP cameras and Home Automation solutions have emerged in the market with better prices and better solutions for installers like it is HD-TVI camera with many advantages it get’s easier to buy a camera for any home owner in the market. What CCTV solutions are preferred in Hialeah? 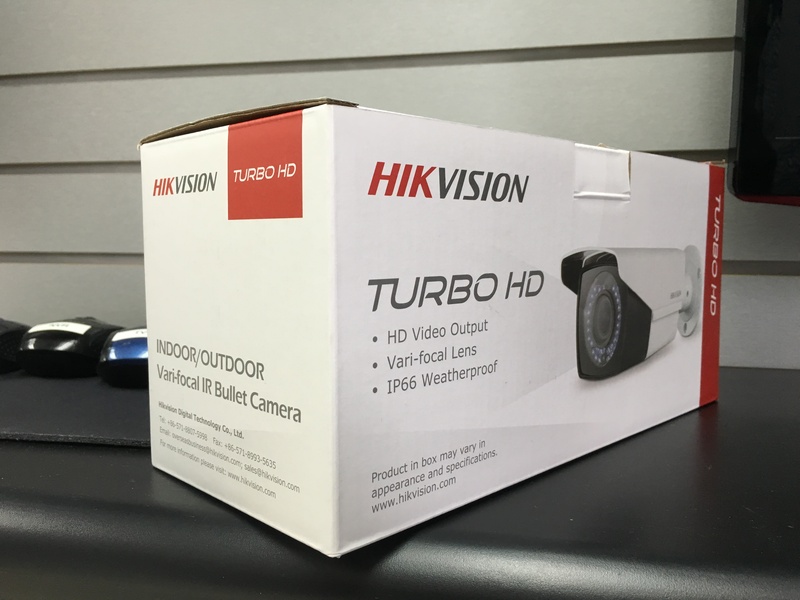 For many reason security camera installation hialeah has a leader technology; HD-TVI camera or better to say HD-TVI Technology, that comes with great Chipsets and are 1080p offering a sharper image quality and longest distance solutions with cables without lose signal. 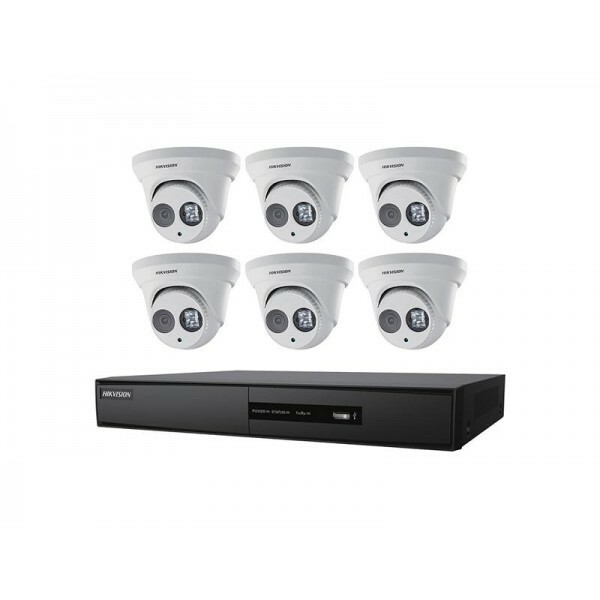 What is the price for the installation of a Security Camera System in Hialeah? Actually the price of a surveillance camera system installation depend of some factors: difficulty of the installation itself, chosen solution and how many cameras will you need to get installed. The customers and installers in Hialeah are considering the 1080p camera more than any other where HD-TVI is a leader and where Hikvision and Karbontech are brands with a very good reputation. An HD-TVI camera now can cost between $30 to $60 fixed cameras and Varifocal. And an 8ch DVR supporting te TVI solution can cost between $140 to $200. Is there any cheap solution available to get in Hialeah Market? Yes. 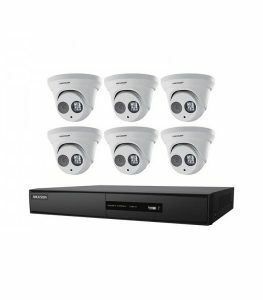 There is the 720p cameras easy to find for less than $20 a camera and less than $100 the dvr. So let’s say that now in the Hialeah market for the equipment only any customer will pay the same that pay every month for cellphone bills, internet, or water. A Security Camera Installation Hialeah cost can vary but you will find it for $60 to $120 per camera. But as I said before this is something that customer use to arrange with the security camera installation company. UTSFLORIDA has a group CCTV professionals with a large combination of experience and abilities that will bring the security that you are looking for in a couple of days. If you need to know more about our security camera installation services do not hesitate to contact us or visit our security camera installation service page where we explain in detail what we can do for you and why our customer prefer UTS services.